It is critically important to maintain your camera and accessories in good working order. You also need a structured routine to backup your photos. Keep your gear and your images safe with these 5 tips From the Archives. It is essential to keep your camera clean both inside and out. 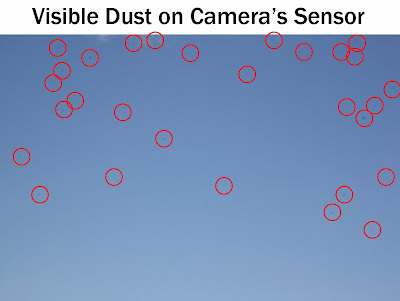 This article on Keeping Your Camera and Sensor Clean provides preventative advice, tips for regular maintenance, as well as a case-study in what a dirty sensor means for your camera and for your images. 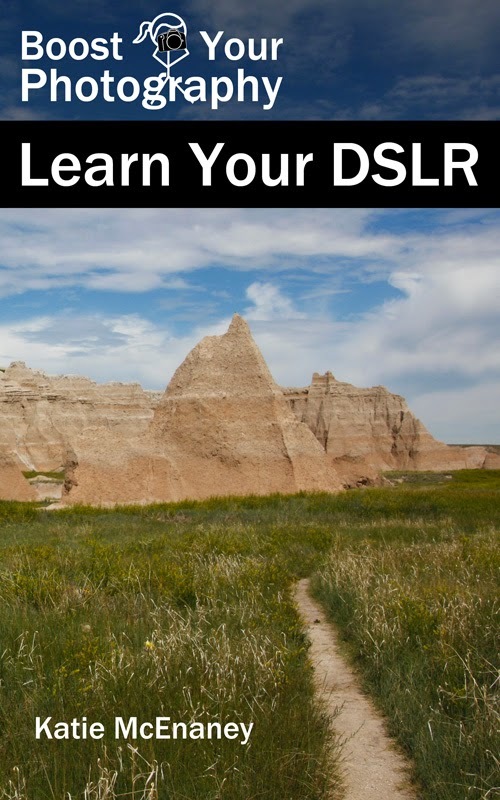 A broken or corrupt memory card will take all of your images with it when it goes. 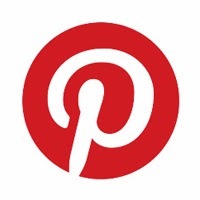 But you can generally avoid ever having this problem through basic care and maintenance of your cards. 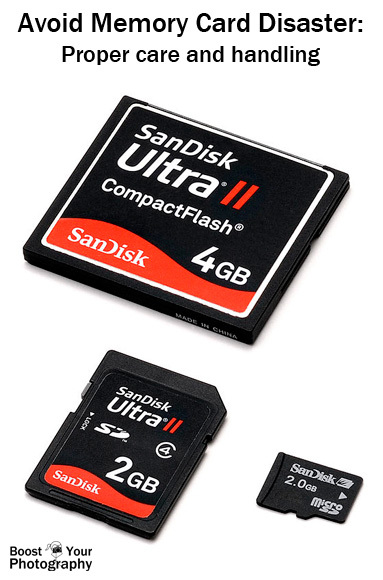 Find out how in the article on How to Avoid Memory Card Disaster: proper handling and care of memory cards. But, if such a tragedy does strike, there are some actions you can take to try and recover your images. Get all the details in the article Memory Card Disaster: what to do about broken, corrupt, or damaged memory cards. 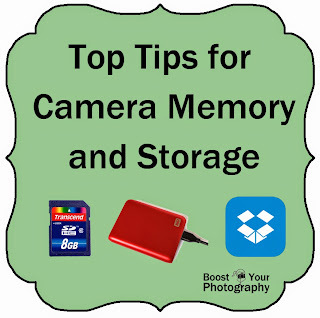 In addition to taking care of your memory cards, you also need to take care of your memories! Frequent, redundant backups are critically important to making sure that you do not lose your photos if something should happen. 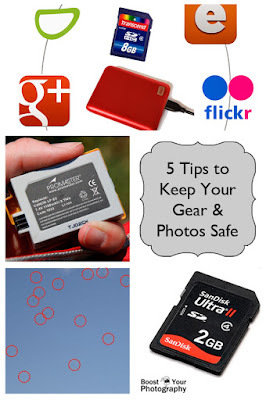 Find out all the recommendations in Top Tips for Camera Memory and Storage. 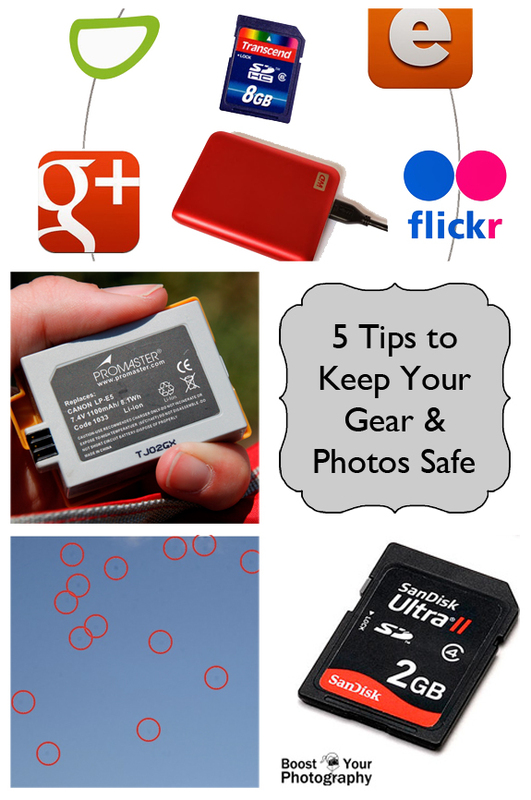 A final tip that will help you avoid all sorts of problems is to Know How Long Your Camera's Battery Lasts. Estimates and manufacturer's ranges are all well and good, but the best test is keeping track for yourself and your particular shooting style. This article provides a simple method for tracking battery life, ensuring that you'll never miss a shot again due to a dreaded dead battery!